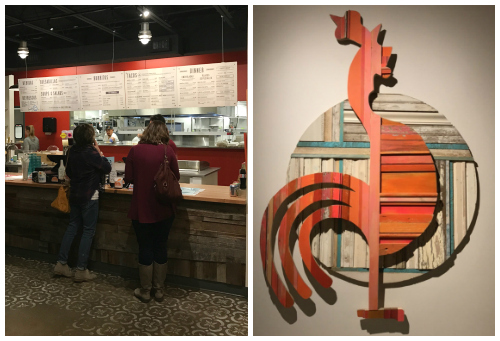 When I was invited to bring my family into the new Louisville location to enjoy a dinner, I jumped at the opportunity. We were thrilled to hear Pica's had expanded and knew it would be a perfect addition to the restaurant scene in downtown. Having the opportunity to experience the dinner menu, which is different than the Boulder location, I decided to branch out from my usual order. 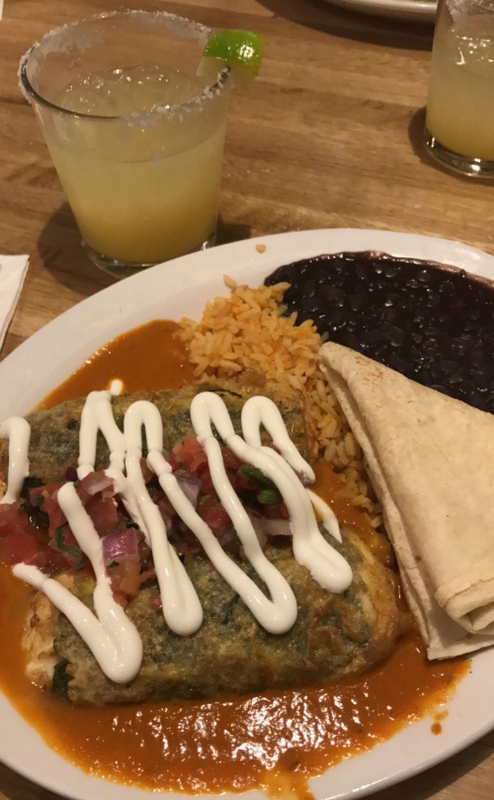 I went with the Chiles Rellenos which is a Platos Especiales. For me rellenos are always a staple order to really measure the Mexican food experience from place to place. The batter was just crisp enough and the cheese inside the chile was just perfectly melted when my fork cut into it. I definitely was happy to have branched out! We also enjoyed in house freshly made chips and guacamole, a lovely margarita, the girls had their favorites, a chicken burrito (kids meal) and a chicken quesadilla. Beyond the food, Pica's offers fast and friendly counter service which I appreciate when dining out with my family. 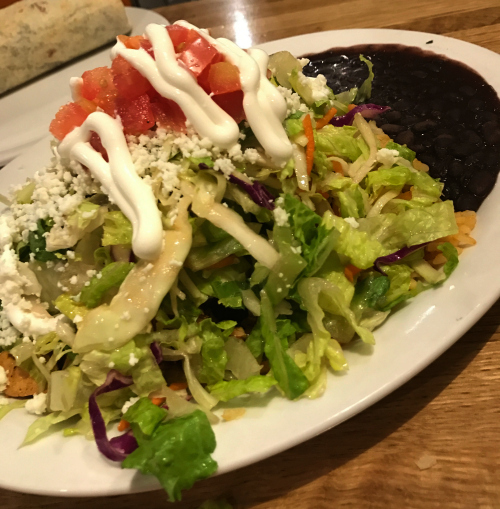 I feel it's important to mention, they also have a really lovely and well appointed dining space, the attention to detail definitely sets it apart from other counter service Mexican restaurants. Thanks so much Pica's for having us in. All content is at my discretion, we were graciously invited to come check out the new location on behalf of Pica's!